The Law Firm of Wael A. Alissa in association with Dentons & Co.
Dentons operates in association with The Law Firm of Wael A. Alissa, one of Saudi Arabia's leading law firms. 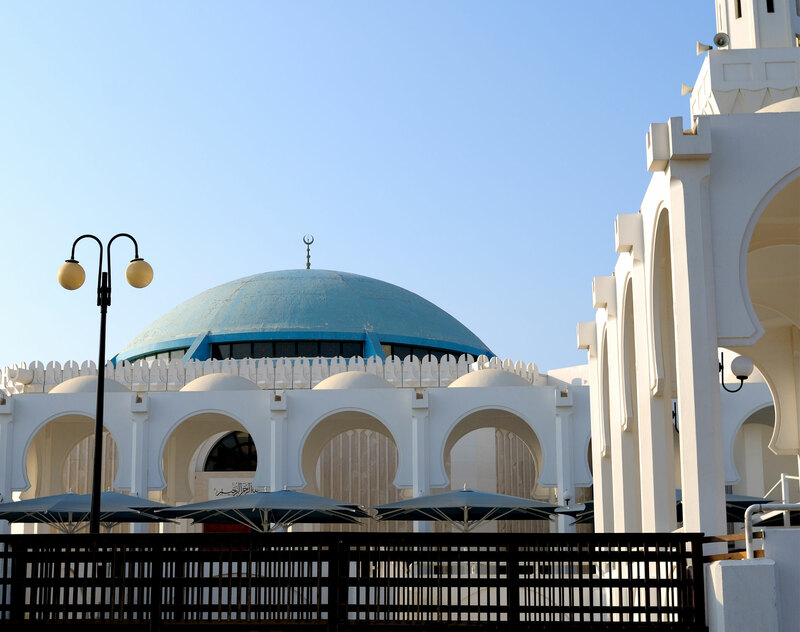 Our Jeddah office is uniquely positioned to advise our clients on all aspects of doing business in Saudi Arabia. The relationship between Dentons and Wael A. Alissa is remarkable, not only for our significant representations and qualifications, but also for how closely and effectively our two firms work together. Unlike other international law firms working in Saudi Arabia, we are fused together as one firm, fully integrated with the Dentons network. This unique makeup allows us to provide effective, high-quality legal representation in Saudi Arabia. In addition, our team has more than two decades experience advising clients operating in the retail, infrastructure transportation, logistics, hospitality and leisure sectors. Regardless of the size or scope of your legal matter, you can trust us to address it effectively and efficiently. Amendments to Saudi Arabia’s Companies Law however, which came into effect in April 2018, seemingly return a rudimentary concept of standing for shareholder derivative claims to the statute, while introducing a new concept of cost-shifting for such claims, which may have the effect of incentivising shareholder litigation in Saudi Arabia. Dentons’ Middle East Dispute Resolution team gathered a group of experts in New York to discuss recent developments and challenges in international arbitration in the Middle East. Participants joined the discussion by video conference from Dentons’ offices in Abu Dhabi, Doha, Dubai, Jeddah, Muscat and Washington, DC, as well as from the offices of the Saudi Center for Commercial Arbitration in Riyadh. Global law firm Dentons has expanded its presence in Saudi Arabia with the launch of its second office in the Kingdom. The new office in Jeddah will complement the Firm's long-standing full-service office in Riyadh in association with The Law Firm of Wael A. Alissa.